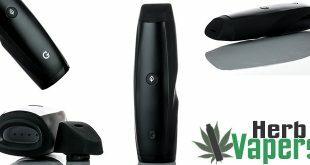 The Herbstick Dry Herb Vaporizer is a great looking unit and one that truly vaporizes your herbs with the stainless steel baking chamber. 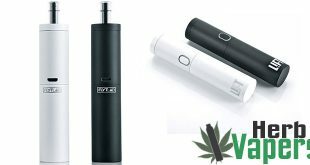 The body of the Herbstick is constructed of aluminum alloy, and you’ll find steel mesh on the air ports which also provides great heat dissipation. 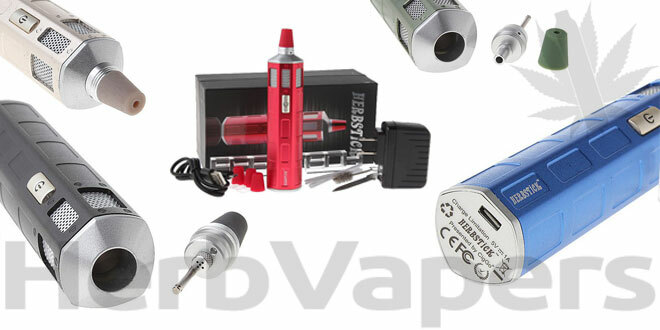 So, this unit should stay pretty cool to the touch while you’re using it. 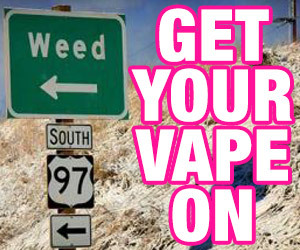 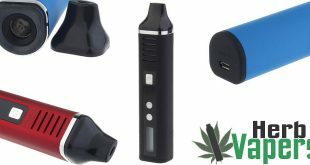 You shouldn’t have any trouble with the Herbstick Vaporizer as its super easy to use with the single button operation and light indicator that changes color for the current temperature setting. 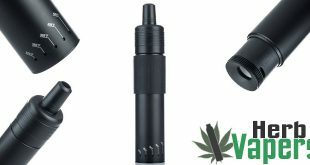 Another simple but handy little feature I like is the fact that you can easily mix your herbs simply by rotating the mouth piece. 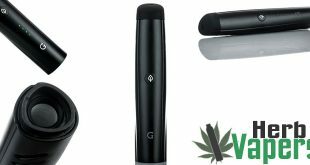 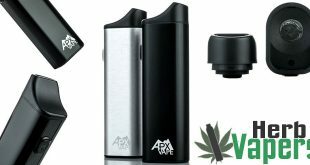 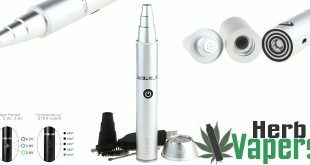 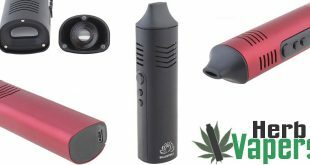 The fact that you get everything you need to get started vaporizing your dry herbs all for under 50 bucks makes this Herbstick dry herb vaporizer kit an incredible deal!